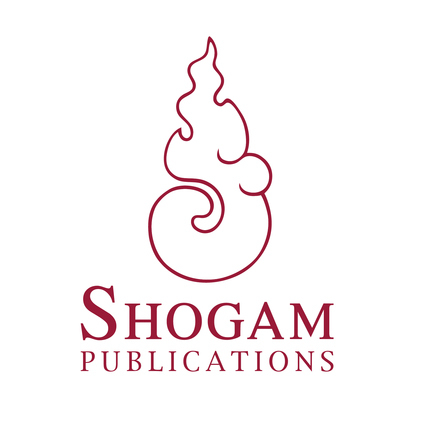 Shogam is committed to producing high quality books on Buddhism and related fields. We feel that there is a real need for books that go into a subject matter in sufficient depth and yet are accessible to a general readership. Our authors are highly trained in the academic world or are people with intensive meditational training, or both.